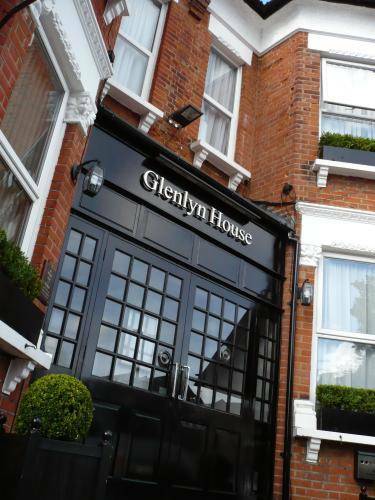 Hotels, Guest houses and bed & breakfast in around near Finchley London all with real-time, confirmed online reservations. Finchley is a place in the London Borough of Barnet, London, England. 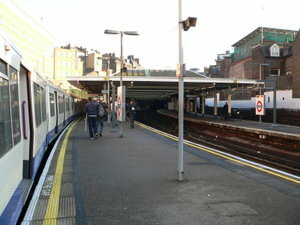 Finchley is predominantly a residential area with a number of retail districts. North Finchley, the area surrounding Tally-Ho Corner, stretching west to Woodside Park and the Northern Line, also in postal area N12. The guest house is conveniently placed close to amenities. Approx/ 5minutes walking distance from the shops and Woodside Park Station(northern line). 20 minutes from central London and close to Alexandra Palace. Whatever your reason for staying with us at the Comfort Hotel Finchley London, we guarantee a comfortable stay. 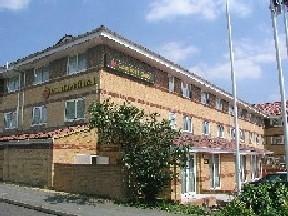 We have high standards with quality accommodation at value for money prices, only 200 yards from the North Circular. 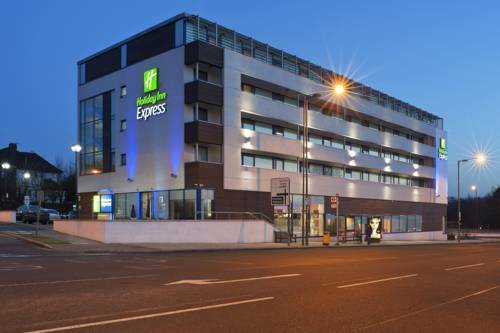 Holiday Inn Express Golders Green is a modern hotel, a 5-minute taxi ride from Finchley Central Tube Station, with good access to the major motorways. 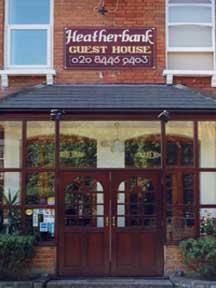 This charming hotel offers its guests the highest standards of comfort and service with outstanding value for money. We are conveniently located minutes from Woodside Park Underground Station, with close links to the M25, M1 and A40.